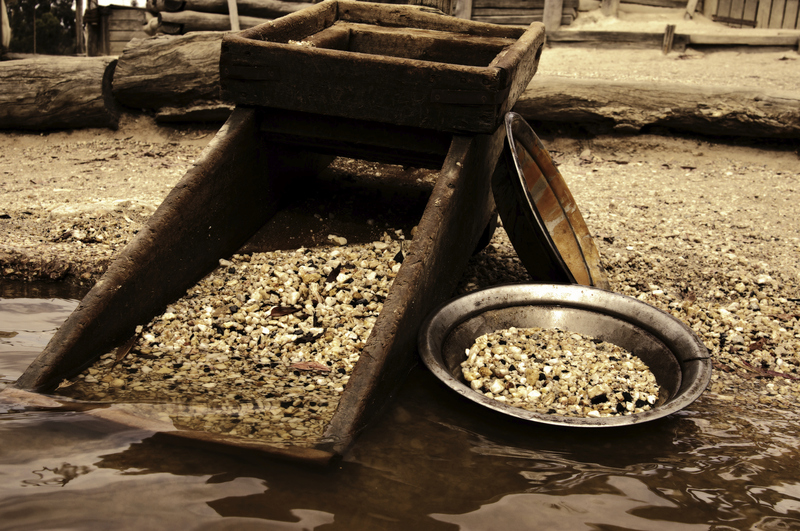 Against the background of very high gold prices many people these days are extremely interested in the subject of ‘Finding Gold Nuggets’ and would love to strike it rich as a prospector but unfortunately lack the important knowledge needed to maximize their success. To assist in this regard we have put together a number of golden tips for prospectors. Finding gold nuggets is never very easy as many people have discovered in the past but their lack of success is often due to the fact that they have set out on their prospecting trips inadequately prepared. Several countries require you to apply for Miners Rights Prospecting permits and you may also be required to obtain permission from pastoral or mining leaseholders before you attempt to explore for gold on anyone’s property. 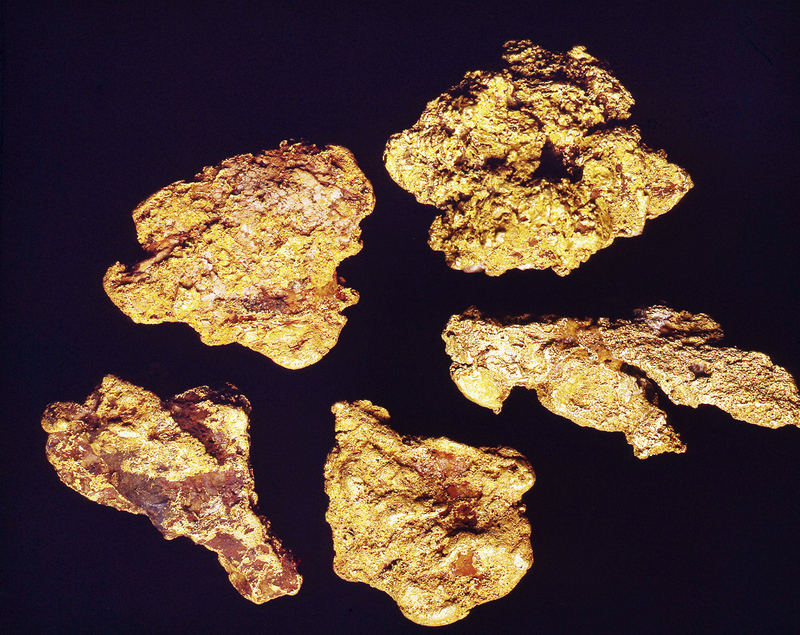 Although many areas have been extensively mined in the past there is still plenty of gold nuggets out there but some places to prospect in are better than others. Research the best areas thoroughly before heading out through mining archives etc. Alluvial gold tends to appear in old waterways and learning to identify and work those may be your best option. Quite often areas to be explored are in remote regions far away from people so make sure you have people who know where you are going and that you take plenty of water.fuel,good maps, a communication device and a GPS tracker with you. With the current very high gold prices don’t get cheated when selling your hard earned finds! Experts say that you should be paid at least 70% of the “spot” gold price for the day. This entry was posted in finding gold, finding gold nuggets, Uncategorized and tagged find gold, find gold nuggets, finding gold, finding gold nuggets, gold, gold nuggets, golden tips for prospectors by Jim. Bookmark the permalink.